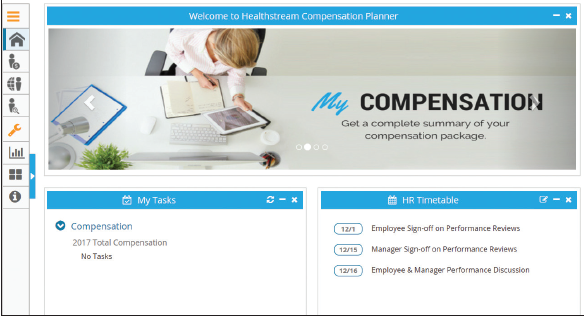 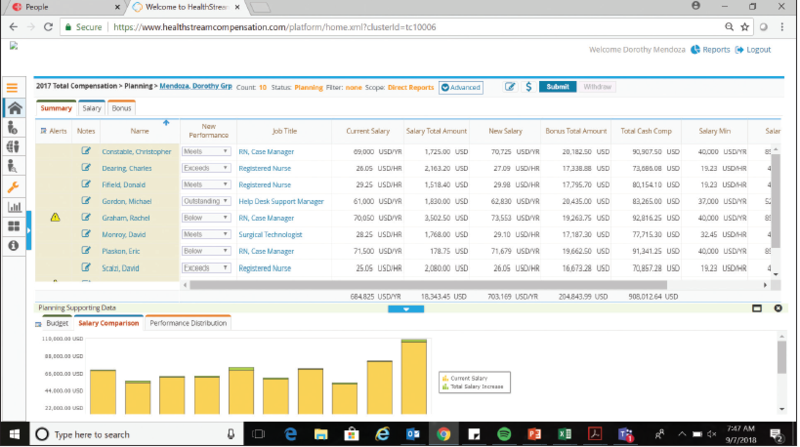 HealthStream Compensation Planner (HCP) is a complete, cloud-based compensation management solution that goes beyond automation. 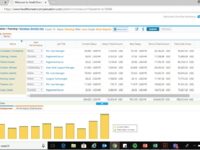 Using HCP, healthcare organizations can manage the annual compensation cycle to positively affect employees (performance, engagement, retention) without overwhelming HR or line managers with spreadsheets. 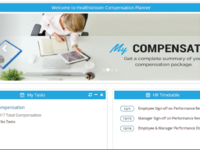 This tool ensures that healthcare compensation remains fair, secure, within budget, and can be tailored to each employee.